Crumbed fish burgers are a quick and perfect summer dinner, especially when you have a beautiful home made mayonnaise to go with them. 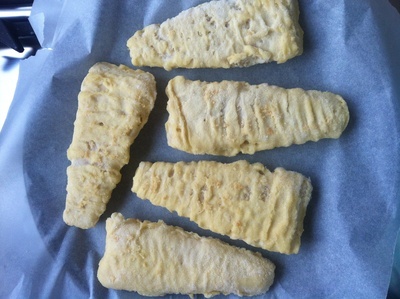 When you are in a rush and just don't feel like cooking, why not buy some good quality battered fish fillets and make fish burgers for the whole family. The kids will love them as they are delicious served on freshly baked burger buns with your favourite salads and toppings. 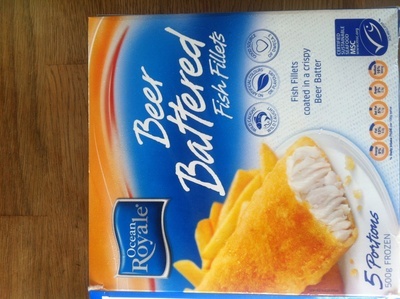 I have found the perfect brand of crumbed fish and I won't go back. There are many different varieties which are just purely crumb and hardly any fish, but with this brand (which you can buy at Aldi stores) it is mainly fish and the taste is really quite nice. If you want something quick, delicious and something that will definitely please the kids, then make these yummy fish burgers which are budget friendly and versatile. Serve them up with salad and chips or serve them up with salad in a bun; any way you like them, you can't go wrong. Instead of using just plain mayonnaise as the sauce, you can easily make a quick mayonnaise that goes perfectly with fish. 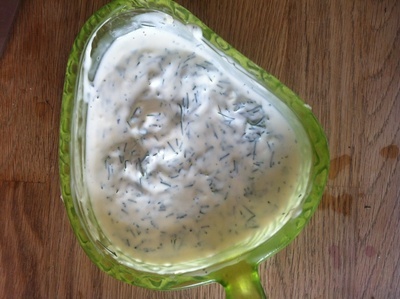 The dill gives the mayonnaise the herby flavour, while the garlic gives it a special tang. 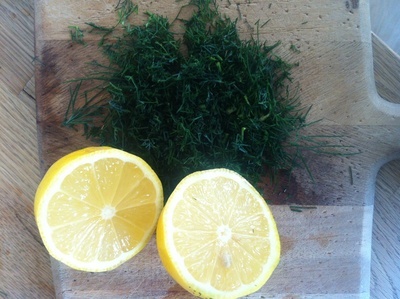 The lemon gives it a zest and keeps the sauce fresh in the fridge for over a week. 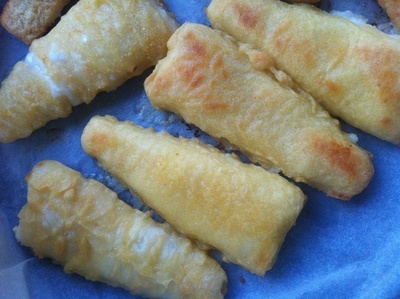 Place the battered fish on a baking tray and bake for 12 to 15 minutes or until ready. Arrange your buns and spread the dill mayonnaise over the bottom of the bun. Get the fish out of the oven and place over the cheese to melt it. 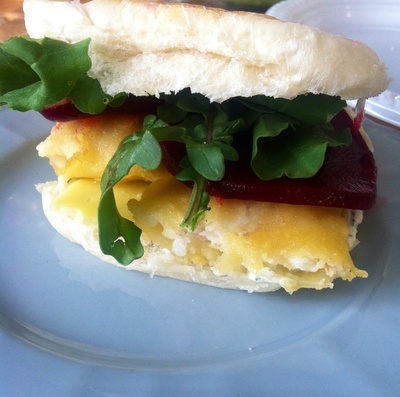 Add beetroot or your favourite salads. Serve up with a side of salad or chips. 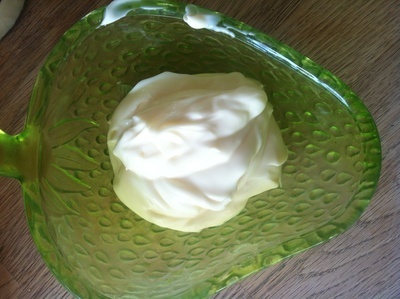 Spoon 3 tablespoons of mayonnaise into a dish. Add garlic, dill and lemon. Stir together and make a lovely sauce.